King Fahd International Airport (KFIA) has announced that the total number of airlines operating in the airport has reached 36. Among them are 3 European airlines: Lufthansa’s Dammam/Frankfurt flight, KLM’s Dammam/Amsterdam flight, and Turkish Airline’s Dammam/Istanbul flight and Dammam/Sabiha flight. 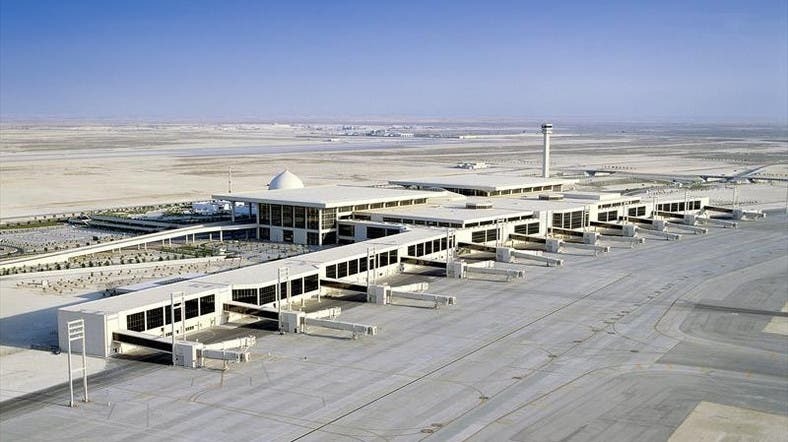 King Fahd International Airport enjoys a favorable location in the Eastern Region of the Kingdom of Saudi Arabia where it is close to the one of the main cities. Its location has contributed positively to the constant growth in the number of travelers which reached 5 million in the first half of 2015, a 14.2% increase compared to the same period last year. Also during the first half of 2015 the number of flights increased by 7.5% compared to the same period last year, while the number of destinations increased to 57, consisting of 44 international destinations and 13 local ones. Continuing its development, KFIA has installed 10 interactive e-guide machines to serve travelers and visitors by providing full information about all services and facilities offered in the airport. The e-guide also contains a survey to assess travelers’ satisfaction in order to further develop and improve services. In addition, a 180 sqm leisure area has been created in the international departure hall to provide entertainment for travelers until departure time. Cargo Village was launched on April 6, 2015 to develop its air cargo facilities. This has attracted many leading international and regional cargo companies such as DHL, Express, Naqel, SMSA Express, TNT and UPS.